Sorry, we couldn't find any 2015 Lexus IS 350 listings that matched your search criteria. Avg. 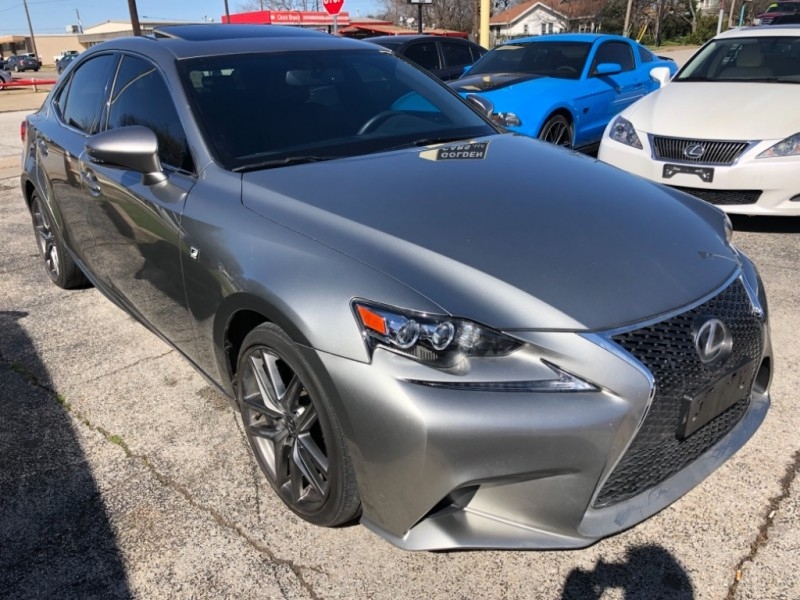 Dealer Rating: (30 reviews) "They treat u like family and I will be back once I said I want this car came in sign the papers and then next drove off "
Avg. Dealer Rating: (56 reviews) "The response to my inquiry was very timely. The vehicle advertised is exactly what I was shown. Ashley made the buying experience a joy and a breeze. She was great and so was everyone else there. I'm very happy with my truck. Without question I'll be going there for any future purchases. Thank you. "